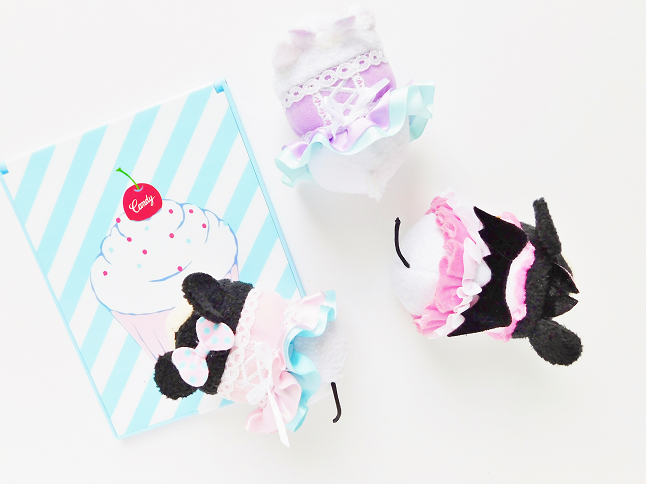 Kawaii Minnie and Marie - I'm all about details! 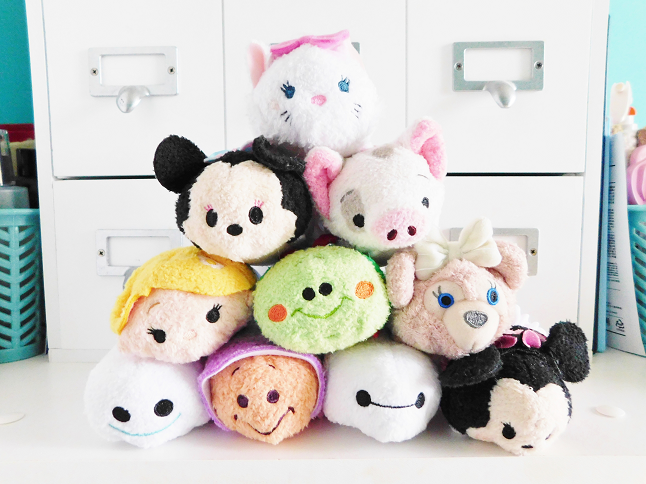 So any Tsum Tsum with extra details fascinate me. The Minnie and Marie were part of a set that I bought last off of the Disney Store. Their outfits are so cute! Minnie Bat - The Minnie in a bat costume was part of the Disney Japan Halloween 2016 collection. The features on the Japanese Tsum Tsums are remarkable! ShellieMay - For those who don't know of ShellieMay she is a friend made for Duffy (there's a book on their friendship that is so cute!). I adore Duffy and his crew of friends, they're so adorable! I can't wait until they release the Stella Lou Tsum Tsum! Baymax - Baymax is one of my favorite Disney characters so of course, this Tsum Tsum made it into my top 10. Young Oyster - The oyster story in Alice In Wonderland is one of the least favorite moments in the film. 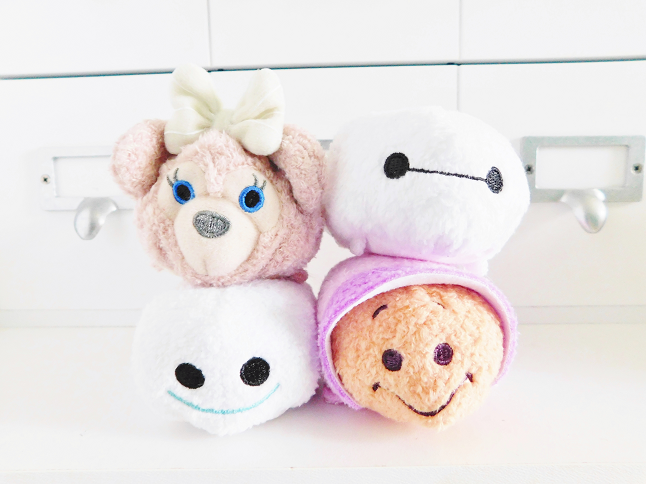 Their optimistic innocent look is what I love about this Tsum Tsum. This is also one of my first Japanese Tsum Tsums. 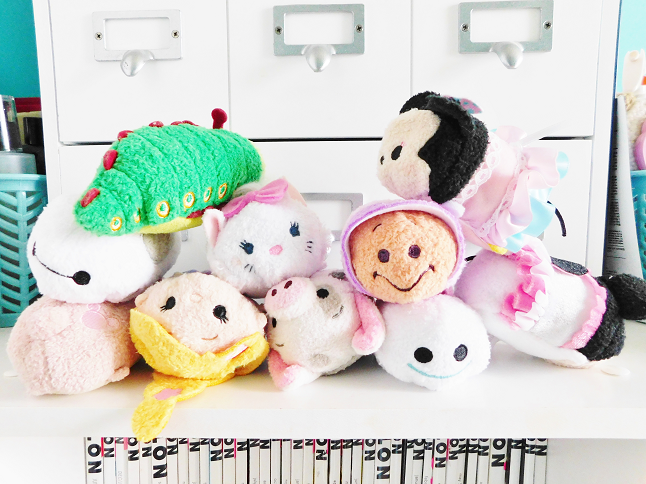 Japanese Tsum Tsums are made softer and their details are always perfect. If you compare the quality of this Tsum Tsum next to a Target you will notice a huge difference! Snowgies - I loved Frozen but one thing I hate about Frozen is that character, Olaf. Don't get me wrong he's sweet and comical but he's so ugly! I wish they would've designed him like the Snowgies from Frozen Fever instead. I hope to see more Snowgies in Frozen 2. Heimlich - Look at this cutie! His face is everything! How could this Tsum Tsum not make it into my top 10? Marie - Marie is another one of my favorite Disney characters so I had to include her as well. She's sassy yet classy and that's what I love about her! Pua - When I was watching Moana I was really excited to see Pua. However, if you have seen Moana you know that Pua is only in a few scenes. 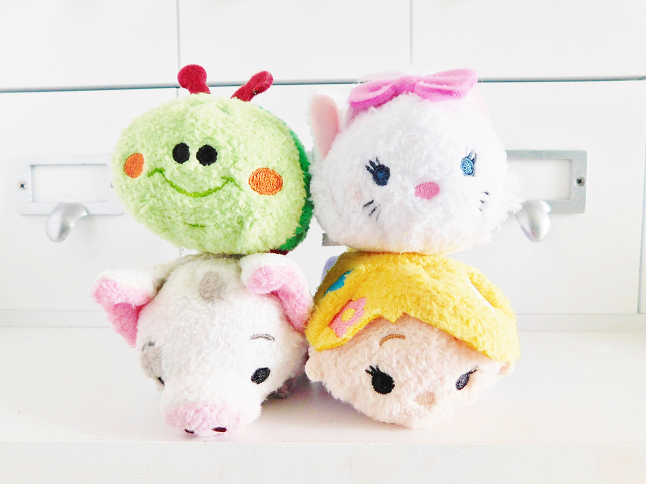 I wish they would've included Pua in the film more instead of that annoying rooster. Rapunzel - Rapunzel is my favorite Disney princess and actually before Tangled was released I never really had a favorite Disney princess. I love Rapunzel because she reminds me a lot of myself. Again, I love the details on this Tsum Tsum, especially the flowers in her hair!